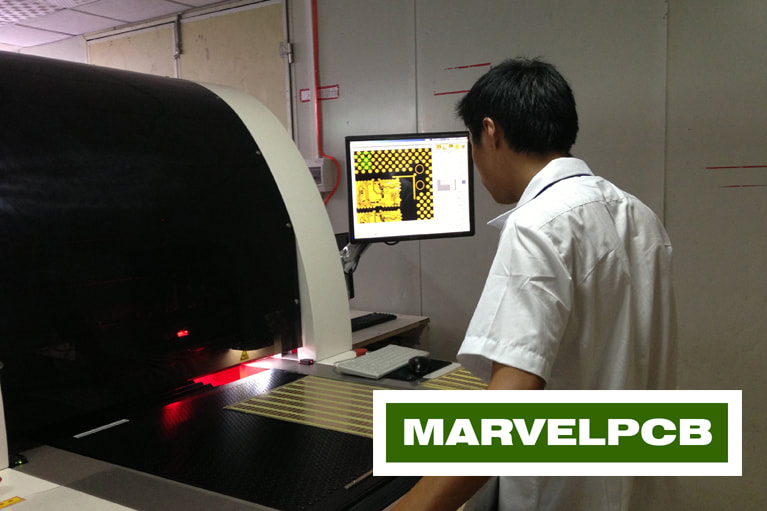 About – MARVELPCB prototype PCB production expert. All PCB pass 15 strict PCB quality control before delivery. Every electronic company buyer or electronic hobbies is always looking for low cost printed circuit board in China. Indeed, it is really cheap even there is express courier cost included. 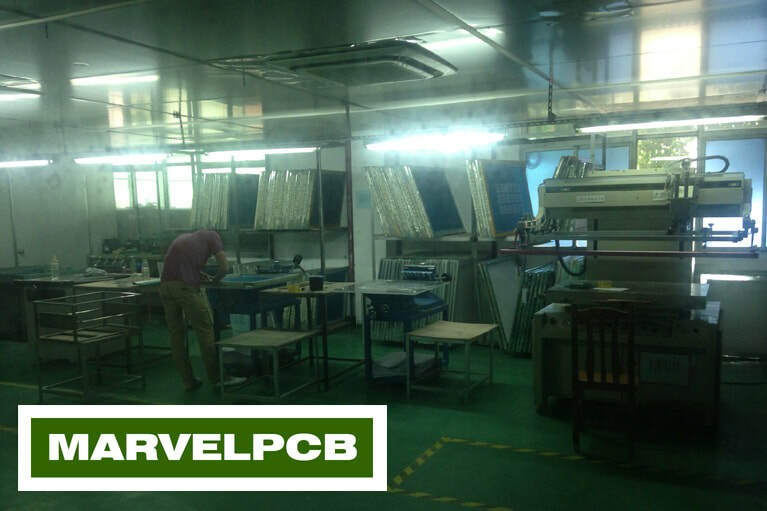 But there are thousands of PCB companies in China, how to choose a right one? What is the criteria of right PCBs supplier? Reasonable price, good quality, express production and well communication. Now the cost of PCB is highly transparent. You can find many through B2B website. You can always find a lowest offer from PCB suppliers. However everything has there cost, is it possible that 2 layers PCBs only cost USD 10? I don’t think you don’t dare to use it as the components cost is more than it, but the worst is you have to spend much much more time to solve the PCBs trouble. So don’t be focus on price only, you will pay for it. Quality is the most buyer asking for. So what is the good quality of PCBs? The basic of good quality requirements are solder mask hard enough, circuitry is no open circuit, no short circuit, PTH is smooth enough. A lot of suppliers factory is no dustless room, so you can imagine what will you get if you pay only USD 10. For sampling PCBs, most suppliers will offer AOL checking and fly probe testing. Product life cycle is short, PCB board express production is a key factor for product design evaluation. PCB manufacturing technique is mature in this era. 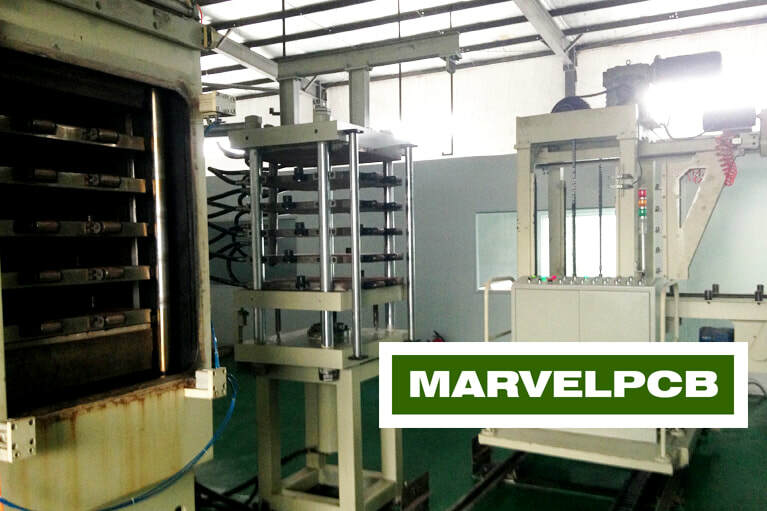 General PCB manufacturing lead time is 4 to 5 days. 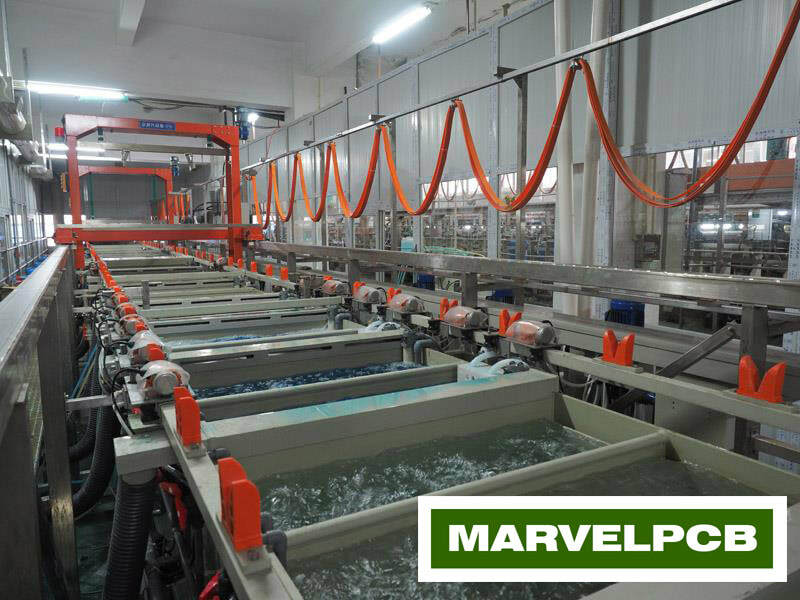 For PCB board sampling, mostly factories can offer 3 days lead-time. 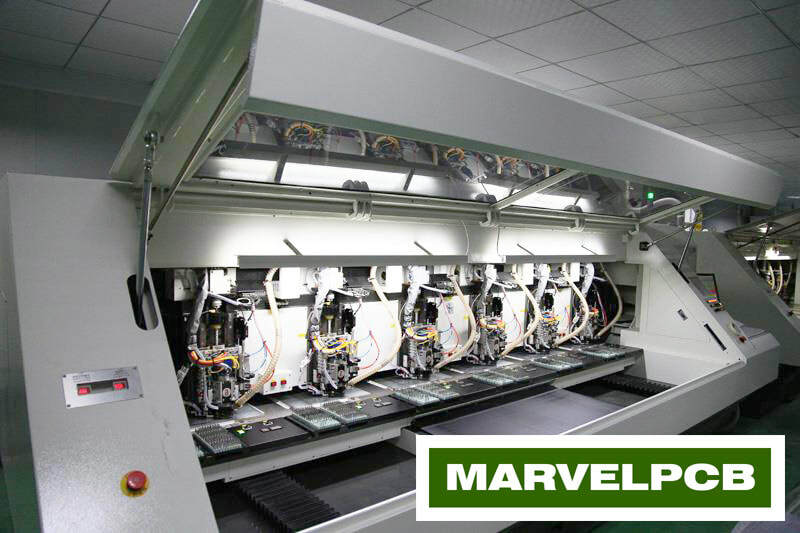 However the experience of PCB manufacturing is still the main factor of stable lead time. 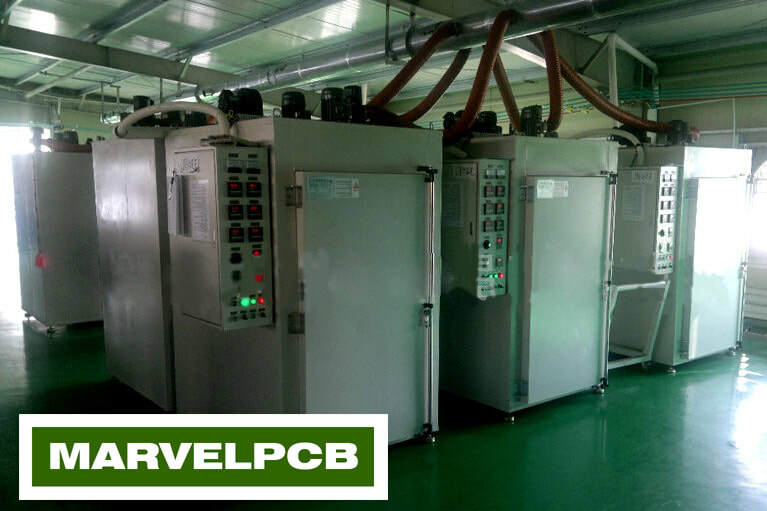 Choosing a well experience PCB board manufacturer is very important. Nearly 99% oversea souring deal is through Email, online chat as Skype, QQ, line, etc. But are you sure PCB board factories engineer really know what you needs? Are you free of worries after you pay? 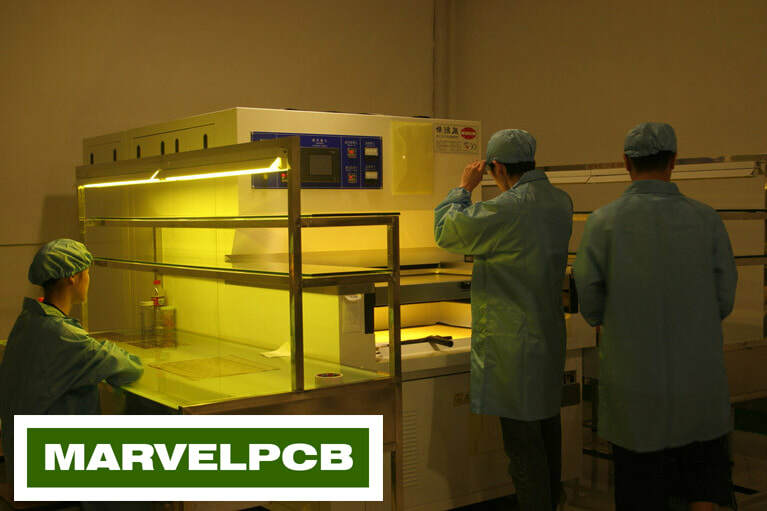 When you choosing a PCB circuit board supplier, you should look for a knowledgeable, always ready for help, quick responding time customer services. 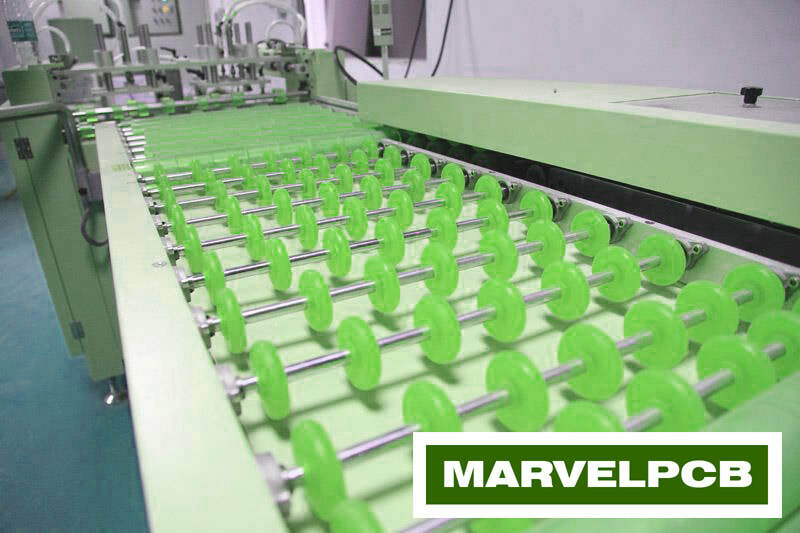 MARVEL Industry Ltd. is a PCB board prototype production expert. Factory located in People’s Republic of China (PRC) with self-own equipment. Sampling to large order volume is acceptable. 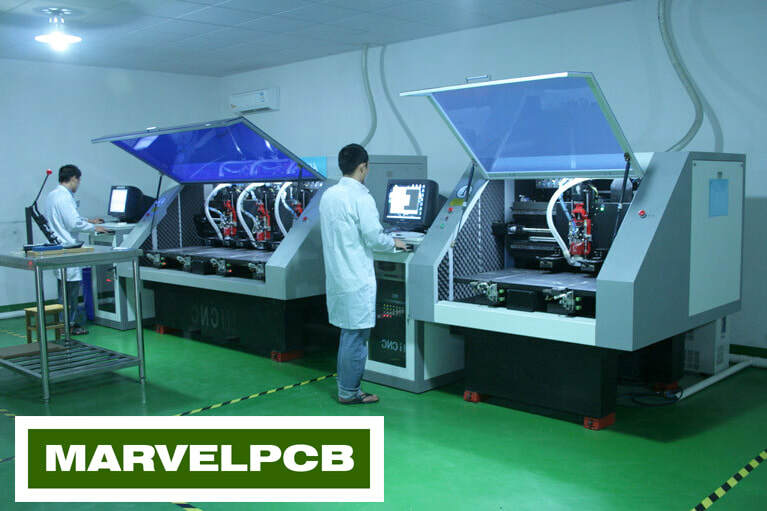 We provide 12 hours PCB board express production of 2 layers to 8 layers sampling and also offer a low cost of volume printed PCB board order ; Raw materials are selected and tested in strict criteria. FR4 is Grade A KB material. RoHS, UL , ISO-9001 complied. 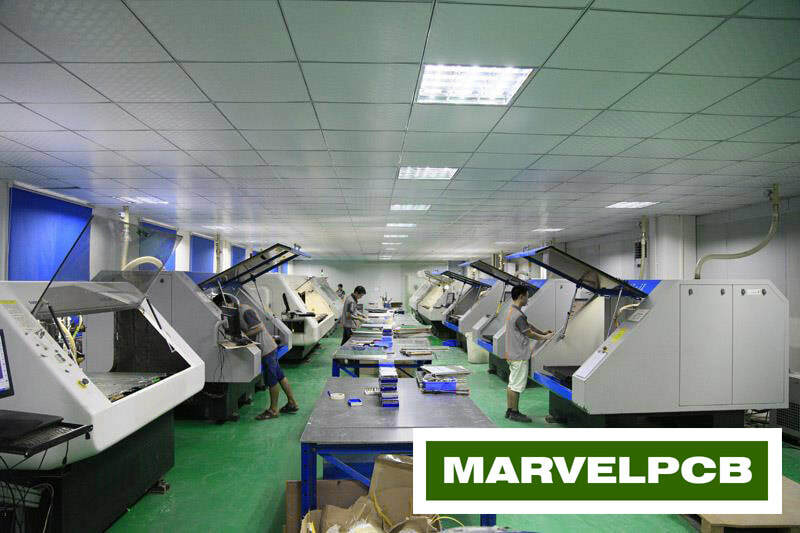 With our passion and strong ability in PCB industry, we grow fast and gain well reputation. Main products are PCB board from FR4 1-30 layers multi-layer and aluminum base circuit board which are all RoHS and IPC complied. HAL lead free, HAL, Immersion Gold, Nickel plating and OSP finishing are available. Our clients spread over the world. PCB application include LED outdoor display, rail system, lighting system, high voltage Marine transformer, radio equipment, security system etc. Delivery of high quality PCB board, prompt delivery and competitive price enable clients enjoying Win-Win situation with us. 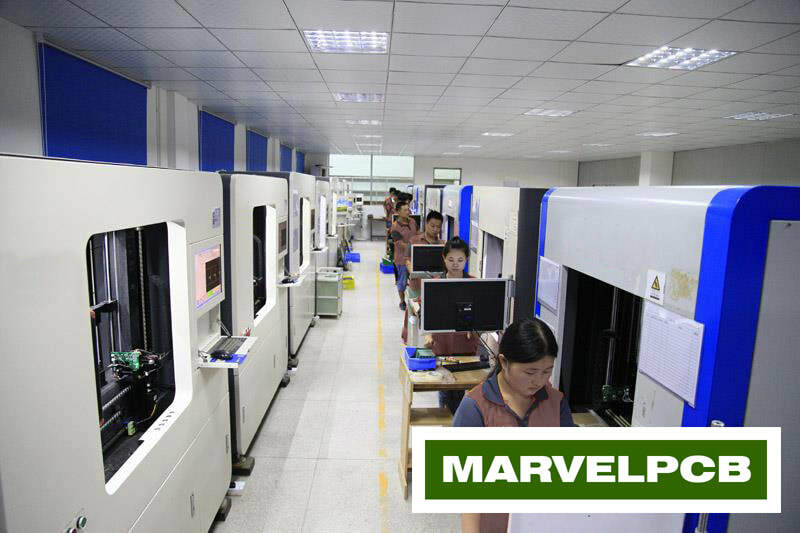 In addition of over 14 years PCB market experience, MARVEL Industry Ltd. definitely bring you a trust-able business relationship and competitive advantages.